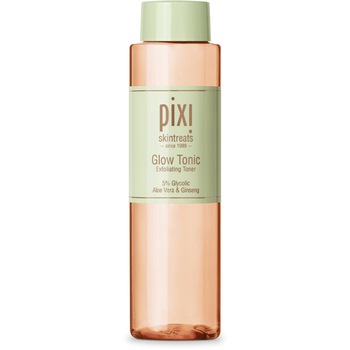 Skin toners have the capacity to leave your skin squeaky clean—almost literally. They help remove any residue left over from your makeup removal routine, and any excess dirt that may still be there from the initial morning wash. Yes, even your pillowcase can be a doozy. Inside the category of skin toners, there is a wide array of choices. Everything from harsh and potent…*cough* witch hazel *cough* to natural and gentle with a more pleasant aroma. Why use a natural skin toner? Natural toners help wipe away excess oil and residue without depriving your skin of natural moisturizing oils. To being completely honest, almost any toner you could use would be better than witch hazel, which is mostly alcohol anyway. While effective in removing dirt and residue from the face, it also strips the face of essential natural oils and moisture in the process. No, thank you, sir. I’ll pass. Here is the first of many natural alternatives to the astringent that made Home Alone’s Kevin McCallister reenact Edvard Munch’s ‘The Scream’ every morning. 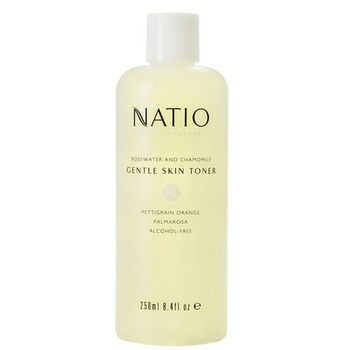 The chamomile extracts in this toner helps to soothe, soften and firm the skin, and is suitable for all skin types. This brightening tonic’s army of fighting agents includes Aloe Vera and Ginseng with natural anti-inflammatory properties that help to tighten and firm the skin. Aside from slowly enhancing your Greek goddess glow, moisturizing qualities in Aloe Vera along with Glycolic Acid help quench the skin and keep it supple. For any animal lovers out there, this might be the tonic for you! This product is alcohol-free and is not tested on animals. This natural skin toner is a non-astringent that helps infuse the skin with moisture while wiping away excess dirt and oil. With ingredients such as Ylang Ylang, Mulberry, and conditioning Marshmellow, Trilogy’s softening lotion is a wonderful blend sure to always leave skin feeling clean and nourished. Aside from its amazing moisturizing properties, this softening lotion includes Hyaluronic Acid giving the added benefit of keeping skin plump and supple! No matter your skin type there is absolutely a better, more natural way of ensuring your skin is squeaky clean and oil free. Say goodbye to that stinky witch hazel, and welcome in a new, more pleasant smelling natural skin toner while you still have all year to shine!